Home - BCL Systems, Inc.
BCL Systems, Inc. provides a wide range of services to help today’s business comply with and administer employee benefit plans, including forms and administrative assistance complying with FMLA, COBRA, S125 POP PLANS, and Benefit Eligibility Management. 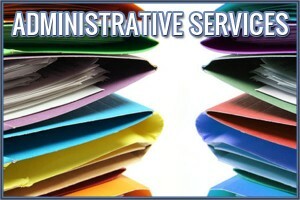 With over 25 years experience in the industry we have become the recognized source for administrative information and our quality administrative services, assisting employers and their staff with all their business administrative needs. 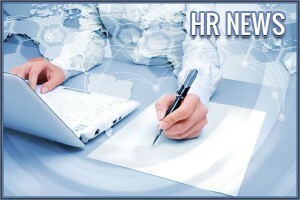 If you are looking for a cost effective way to reduce common HR hassles or if you are a broker/agent looking for a way to help your clients, BCL Systems is available to help you navigate the mine field of employee benefit plan administration. Here at BCL Systems we are known for our willingness to go that extra mile to help employer’s grow their business by providing them with the services and support they need to comply with today’s complex regulations at an affordable price. We don’t just have clients, but rather we work hard to develop friendly relationships.